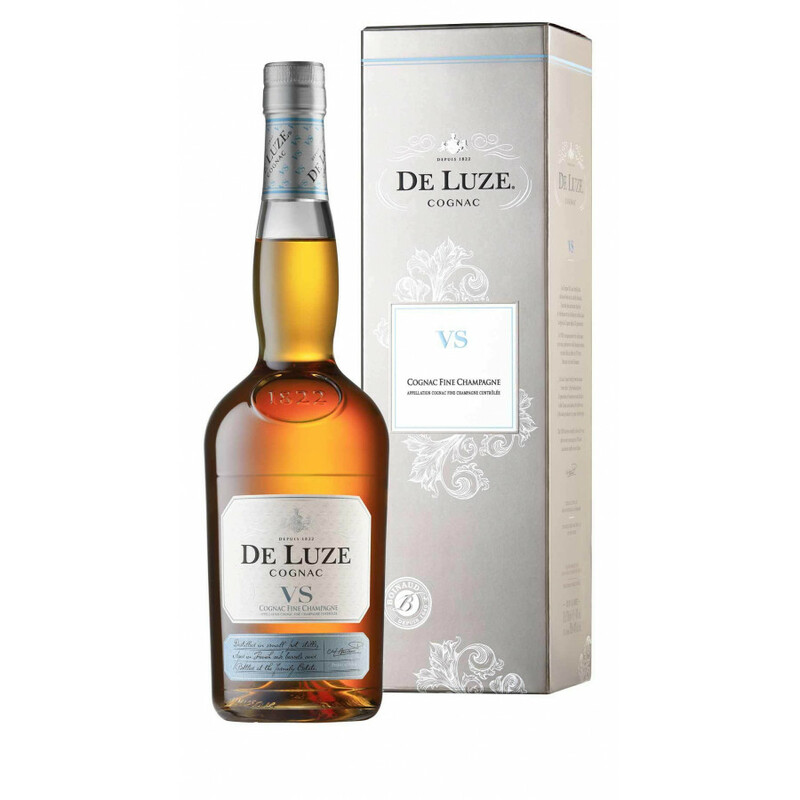 The De Luze VSOP Fine Champagne is a blend of 12 year-old eaux-de-vie from the two premier growth regions of Cognac: Grande Champagne and Petite Champagne. The wine is distilled unfiltered, on its lees, in the distillery on the family estate. Tricky to get right, and therefore uncommon, this distillation method really does create a Cognac that stands out from the crowd. This VSOP is perfect in so many ways. Versatile by character, enjoy it neat, on the rocks, as a long drink, or as the base for your favorite cocktail. A notable choice is that it’s an excellent twist for a variation on the classic Manhattan. Old gold in color, this perfectly balanced Cognac is light and summery on the nose, with hints of rose petals, and a chocolate vanilla twist. It’s smooth and round on the palate, with a surprisingly long finish.